We worked with many clients but we are really proud of these success stories! 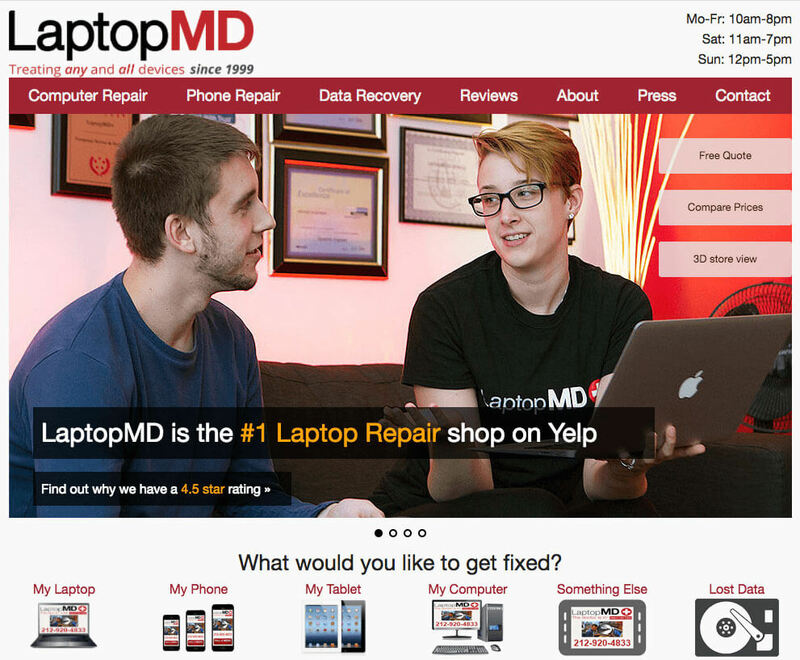 LaptopMD is #1 electronic repair chain in NYC and North New Jersey. Over the last 15 years, LaptopMD has grown from a small repair shop to a BBB accredited business with multiple locations in Greater New York City Area and millions of dollars in annual revenues. 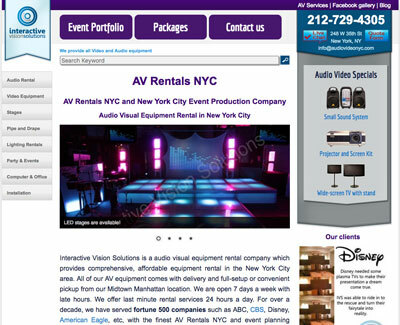 Interactive Vision Solutions is an audio visual equipment rental company which provides comprehensive, affordable equipment rental service in the New York City. 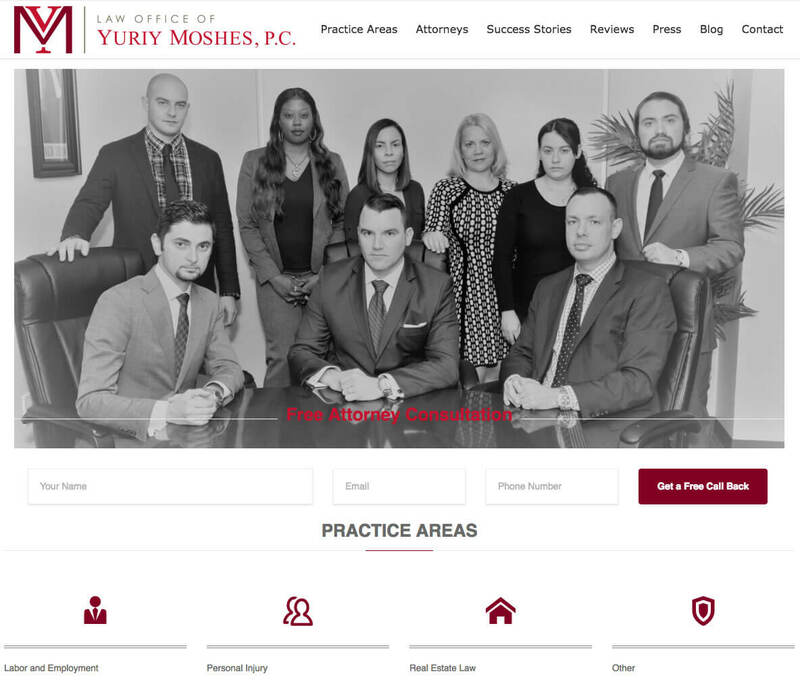 Law Office of Yuriy Moshes is a more than just typical law firm.  They took a online-first approach to get TOF clients. Firm specialize in employment, personal injury and real estate law.